Finding Durham apartments near frequently traveled to destinations such as Duke University can be challenging. That is why we make it easy for you to evaluate your moving decision. 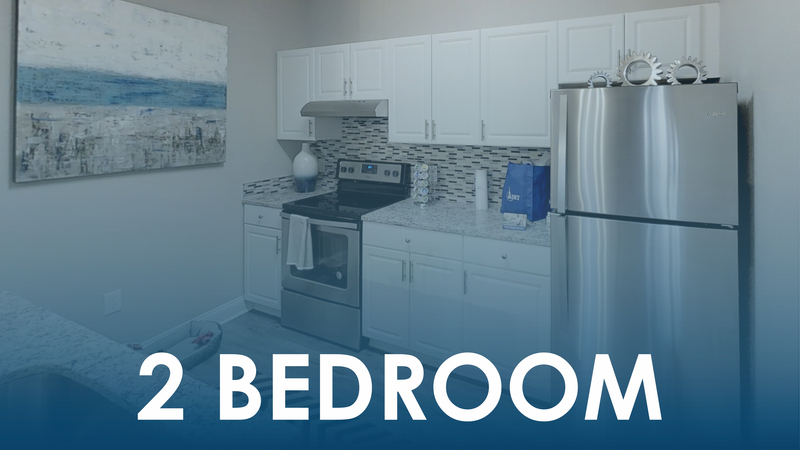 To start out, our community offers one, two, and three-bedroom homes outfitted with the latest features and modern touches. Secondly, we delight residents with their very own fitness center, sparkling pool, garage parking, and more! And finally, we train rigorously in service to surpass all of your expectations. So, Schedule A Tour today and begin making your dream a reality! Take a virtual tour of this floor plan here.